Infections of any kind occur when the body’s defence system is weakened; read on to discover the herbs for colds that can help to strengthen your body and help fight off infection. When treating your cold, naturally or otherwise, expectorants are commonly used. Expectorants, or mucokinetics, help bring up mucous and other secretions from the respiratory tract. They do this by making your mucus more fluid so it becomes softer; as a result you tend not to cough as much. Herbs for colds are usually chosen because they soften the area (they are high in mucilaginous constituents); they’re anti-viral and some are soothing and healing on skin surfaces. Here are 3 herbs that help loosen mucous and are especially beneficial when you are experiencing a cold; these herbs are also helpful in boosting your immune system – thus helping you get over your cold faster. Licorice is a soothing expectorant, demulcent, anti-inflammatory, anti-spasmodic, antiviral and antibacterial. It is traditionally used for catarrh, bronchitis and coughs. Research suggests it is also a natural immune system booster. *Avoid licorice if you have high blood pressure, severe renal insufficiency, hypokalaemia, liver cirrhosis or you are pregnant. One of my favourites; Thyme can be used as both an excellent herbal immune system booster and for a cold. 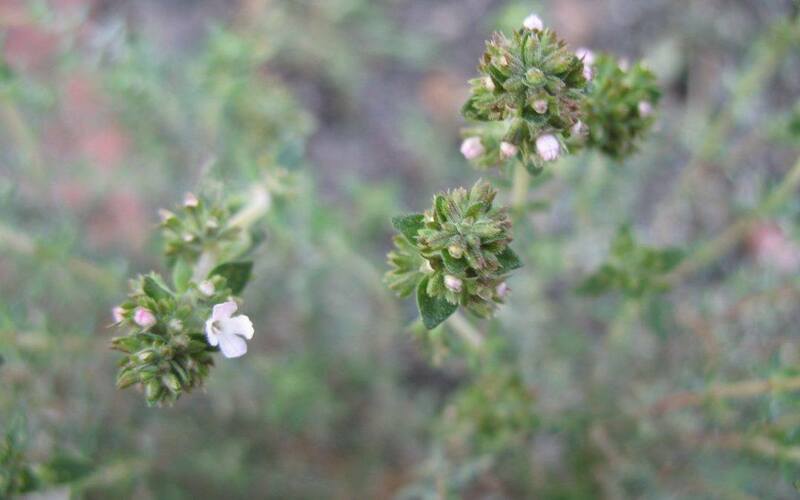 Thyme helps when you have a cough or a cold because of its antiseptic, antibacterial, antiviral, decongestant and immune-stimulant properties. You can use fresh thyme in cooking or prepare a thyme and licorice syrup to make a great natural remedy to keep in the cupboard. You can make the syrup using dried licorice root and thyme leaves. The basic recipe for making a syrup is twice as much sugar as you have herb. Simmer the sugar and water over a low heat, until the sugar has melted. This is your sugar syrup. Then add your herb, coating it completely with the sugar syrup and simmer gently for approximately 15-minutes. You need to stir the mixture constantly and can add lemon juice to tone the sweetness down if you prefer. Other syrup combinations that work well for colds and as natural immune system boosters are thyme and lavender and thyme and elderberry. Marshmallow is another natural herbal immune system booster and also a soothing expectorant. It has anti-inflammatory properties and is a demulcent (able to coat and soothe mucous membranes) and an antitussive (able to relieve and ease coughing). The mucilage content in marshmallow is high and also water-soluble so it’s preserved well as a cold decoction or as a syrup. If you have a sore throat here is another recipe for easing your sore throat using Sage and Honey; click here to get the recipe.